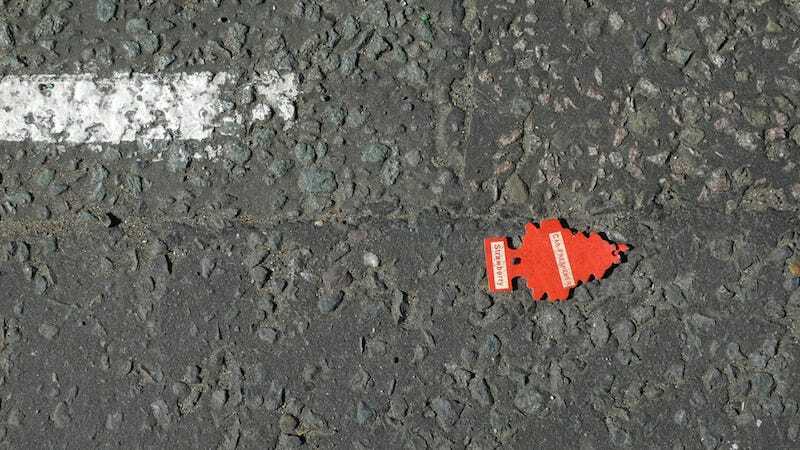 The Car-Freshner Corporation prides itself in its Little Trees, those flimsy albeit potent diffusers of suffocating fragrance. In fact, Little Trees have freshness so on lock that OutKast might have to relinquish their title. But even more urgent is an ongoing legal battle between the Car-Freshner Corporation and their rival in car scent, Exotica Fresheners Company. Should the latter prevail, the Car-Freshner Corporation fears the dilution of its brand, their badge of freshness thrown into jeopardy. We all choose a hill on which to die. If Car-Freshner emerges victorious, Exotica must “stop using a design that [in their estimation] infringes on their trademark” and—as is custom—hand over a chunk of change. But it’s not clear that this will be the outcome. Although Car-Freshner has successfully taken Exotica to court in years past, this time the terms of debate are murkier. Stay tuned, folks. The scent of your next Uber hangs in the balance.